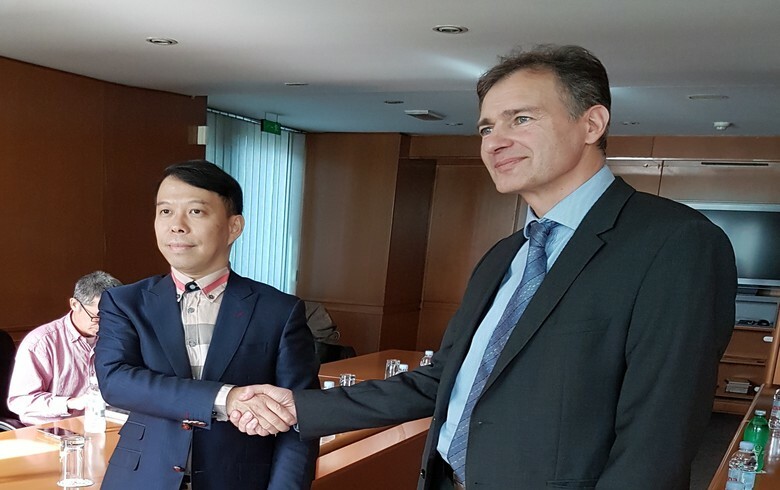 ZAGREB (Croatia), November 14 (SeeNews) - Croatian construction company Tehnika [ZSE:THNK] said on Wednesday it will cooperate with China's Guangxi Construction Engineering Group in the development and implementation of several projects in Croatia. Tehnika said in a statement it signed a memorandum of understanding with the Chinese group that sets the basis for their cooperation. It did not name the projects. The Croatian company said earlier this week the commercial court in Zagreb has approved its request for the launch of pre-insolvency proceedings. In August, Tehnika said it met the preconditions for the initiation of bankruptcy proceedings after an Algerian investor canceled a project on which it had partnered with the Croatian company, as a result of which Tehnika's bank accounts were frozen. The company noted that it could no longer conduct its regular operations.